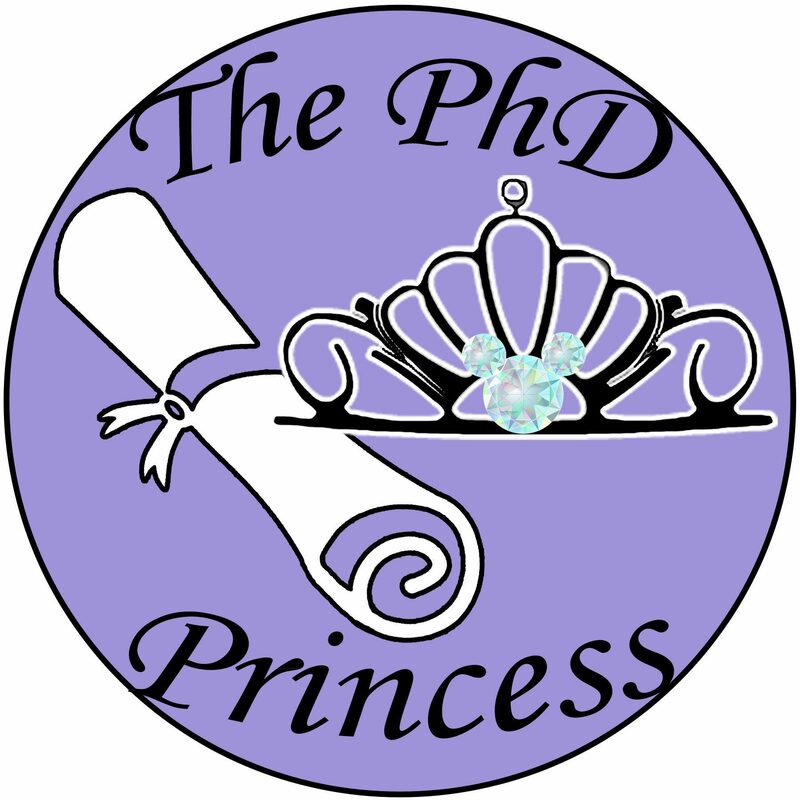 I’m Sarah and I am a PhD student who studies learning and education. Originally from northern California, I grew up visiting Disneyland almost once a year with my family. While going to college in Los Angeles, I foolishly neglected to get an annual pass but tried to make at least one trip each year. Then I left the sunshine and coastline to start my five-year-long PhD program in a city where I only had two acquaintances and winter would be in full force. Absorbing all forms of Disney social media and listening to the Tangled soundtrack on repeat wasn’t enough to satisfy my need for Walt’s magic. One day, while I was once again procrastinating on completing important school assignments by going down another rabbit hole of Disney-related content, I had the sudden realization that I should make my procrastination productive. So, I decided to combine my appreciation of Walt Disney and the legacy of what he’s created with a long-simmering desire to write about science for a broader audience than academics. Inspired by my role models of science writers, Disney YouTubers, and of course all of the Disney characters that went after their dreams, I started writing and hopefully it turns into a happily ever after. Thank you for reading! Please consider subscribing so you never miss a post! How have you integrated Disney into your scholastic life? Thanks so much, Ray! It was a pleasure meeting you as well! I’ll figure out what kind of content I would put on YouTube and will let you know; your kind words mean a lot! Sarah, As I write to you I am preparing for my Trans Atlantic Cruise aboard the Carnival Horizon, more importantly when I return, May 25, I will go through Onboarding and Traditions for a Role in Hollywood Studios as an attraction host. So if you want some behind the scenes info for your blog just drop me a line. Wow, congratulations on the position, Ray! I’ll definitely ask you as many questions as I can think of! Thank you. Enjoy the cruise!